We are a specialist Audi garage in Bromley which carries out high standard servicing and repairs at a highly competitive price. Regular servicing and general maintenance of your Audi is essential to make sure that you stay on the road without. We have the experience and skills to service, repair and MOT test your Audi to ensure you get the best out of your vehicle. We work to manufacturer's specification and only use original equipment Audi parts. We’re happy to deal with any enquiry you may have about your Audi and our experts can provide care advice and support whether you own an Audi A1, A3, A4, A5, A6, A7, A8, Q2, Q3, Q5, Q7, TT or any other Audi car. 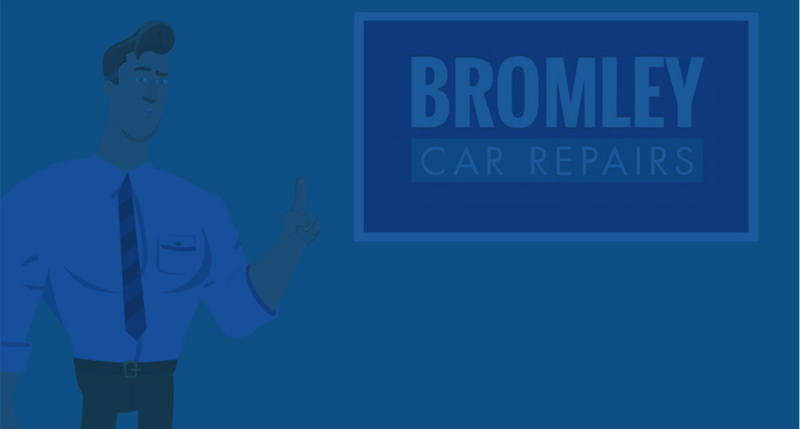 You can trust Bromley Car Repairs to give you the best service at the best price.